Looking for Fazoli's To Go? 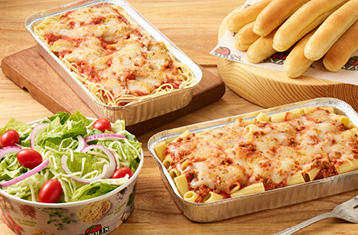 Try our Pronto Pickup Online Takeout service. We'll Have Your Order Ready on the Pronto Pick-Up Shelf at the Time You Choose. Schedule Pick-up Time, Pay Online and Grab Your Food & Go. It's that easy! Check back soon for exclusive special offers and deals! Ordering online is easy and fast! Copyright © 2016 Fazoli's System Management, LLC. All rights reserved. 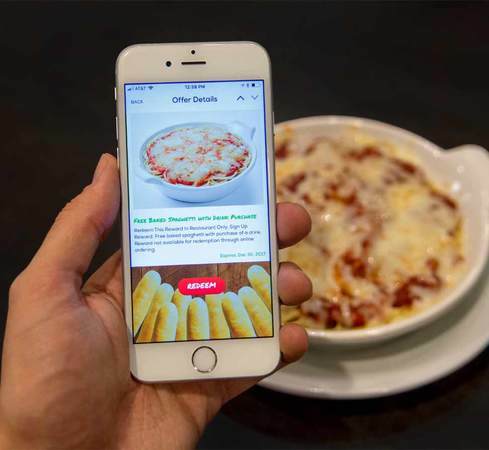 All products and services are not available at all Fazoli's locations. Pricing and participation may vary.